THE BEST OF THE BEST. Sometimes we can’t help but show off. With rich colours and immaculate styles, all of which are indigenous to the Canadian landscape, we are proud to share with you some of our favourite projects. 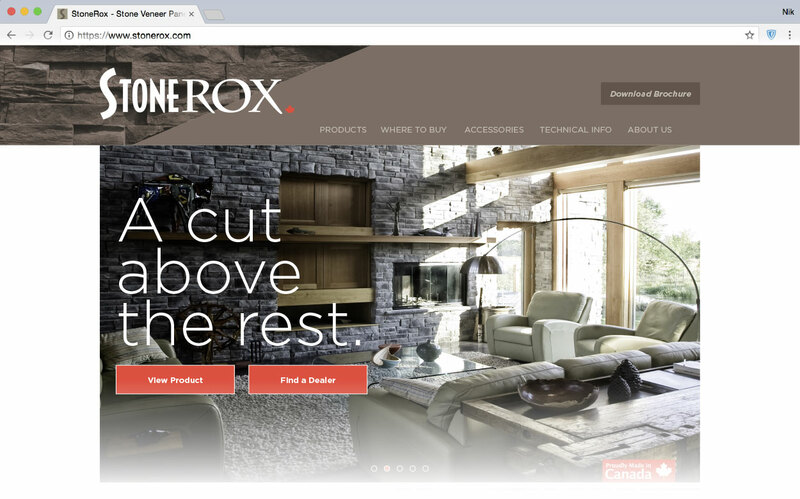 Whether you have traditional or contemporary taste, browse these designs to see how StoneRox products can redefine your home or commercial space.